In this document, we briefly describe a few different ways to create sequence diagrams. This post was most recently updated in October 2013. It is intended for programmers in a degree-level academic program that focuses on software development. This post will likely be updated a few times in the near future, to add more detail and information. Students in Seneca’s ICT software development programs learn to use Rational Rose to create sequence diagrams, and other software system design modeling assets. Visual Studio 2012 Ultimate Edition now includes tooling that enables the creation of sequence diagrams. Online, there are many tools that are offered, in both free and pay-for versions. In the following section, we’ll look at one of these tools. Websequencediagrams.com is an online tool that enables you to create and save sequence diagrams. Its syntax is easy and discoverable. It enables you to save your work in a PNG image, a PDF, or as source text. It also provides online tooling, via an API. 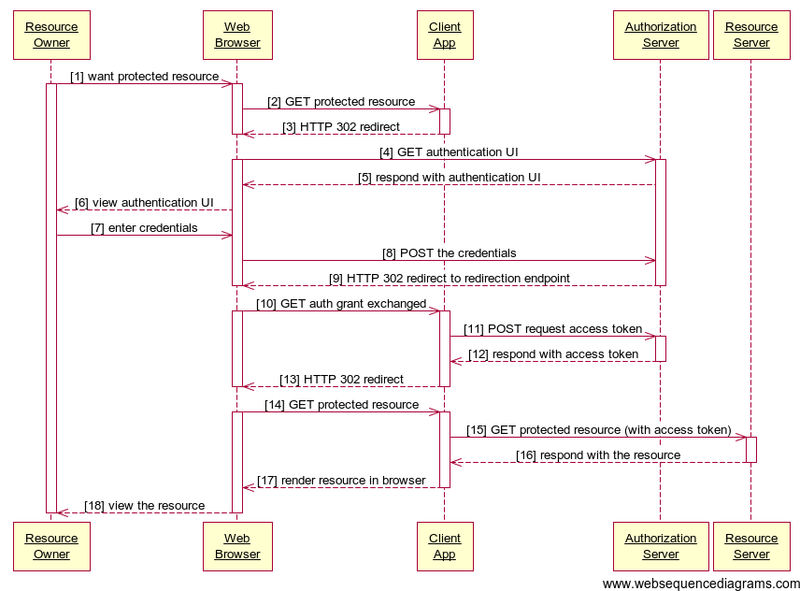 A recent post by the author (Web service security principles – OAuth 2.0 example) included two sequence diagrams.